Villa in quiet location, close to amenities and lots of privacy! 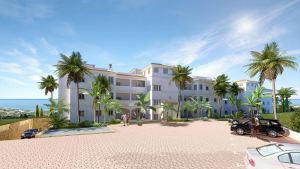 New modern complex close to the famous fishing village La cala de Mijas! 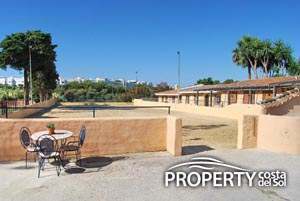 Located only 5 min from the beach in green surroundings. 2-4 bedroom apartments and penthouses. Must be viewed. Penthouse within walking distance to all amenities. Luxury apartments close to the sea. New luxury apartment and penthouses with a panoramic views to the sea. 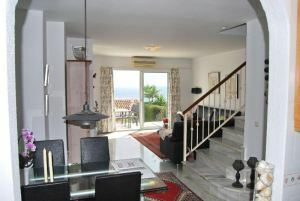 Large town-house close to Benalmadena Pueblo. 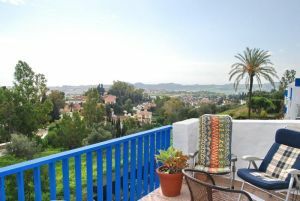 Spacious townhouse with stunning views in walking distance to Benalmadena Pueblo. 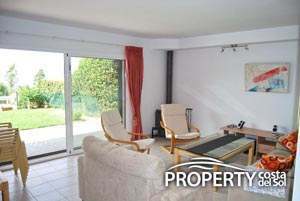 Modern townhouse in sought-after area, only 1500 meter from all amenities. Large villa on a 2000 m2 large plot! Villa with real Spanish atmosphere in a sought-after area. Cosy apartment in quit surroundings close to all amenities! 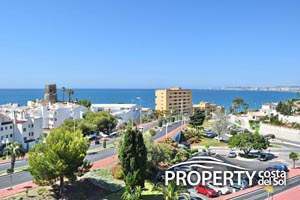 Well kept town house in walking distance to Benalmadena Pueblo. Spacious villa in quiet surroundings, but still in walking distance to shopping, public transportation etc. We have more than 12 years of experience in buying and selling of properties on on the Costa del Sol, and are proud to help so many finding their dream home at the Spanish Southern coast. We'll help you to find just the accommodation that suits your requirements. 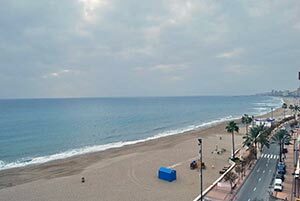 Welcome to Your property in Spain an international real estate company based in the Costa del Sol. We pride ourselves on the high quality service we provide to our clients. We are an international and multilingual team comprising professional lawyers specializing in real estate and with extensive experience in real estate investment. Our aim is to provide a professional and personalised service to each client. Our experienced team has a proven track record in providing dynamic real estate investment services and delivering value to our clients in the Costa del Sol for many years.